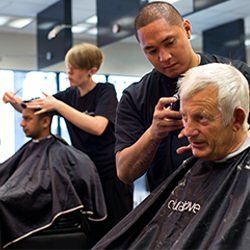 Our dynamic barbering programme combines the classic skills of clipper, scissor, and razor cutting with street savvy taper fades, line-outs, cut throat shaving, current colour trends – and whatever else is new! only 16-19 yr-olds & its FREE! 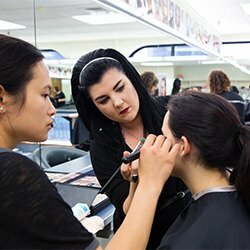 Our Salon Assistant course is starting again end of September. 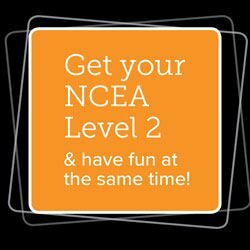 You will not only get that all important NCEA 2, it will cost you nothing and you will be learning at New Zealand's foremost hairdressing and makeup school. 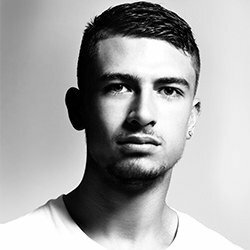 Learn new skills and perfect existing ones, putting them to practice on real clients in the graduate salon. 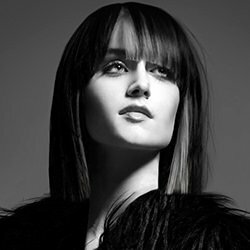 Master hair and makeup for photography & competitions and have the chance to style hair for exciting fashion events! 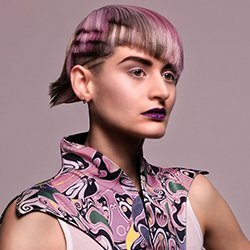 Develop your creativity with new approaches to cutting, colouring and styling. 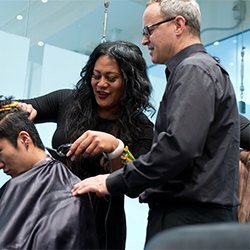 You will perfect existing skills and acquire new ones, putting them to practice on real clients in the graduate salon. 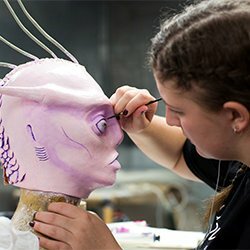 Cut Above Academy has been giving students the edge they need to become hairstylists, barbers, makeup and prosthetic makeup artists of the future for more than forty years. Developed to be contemporary, relevant and forward thinking, our course are delivered with passion, commitment and technical excellence.